The leveller is developed for levelling of driveways, parking areas, etc and is an effective tool when you are planting a new lawn or making a brick driveway. 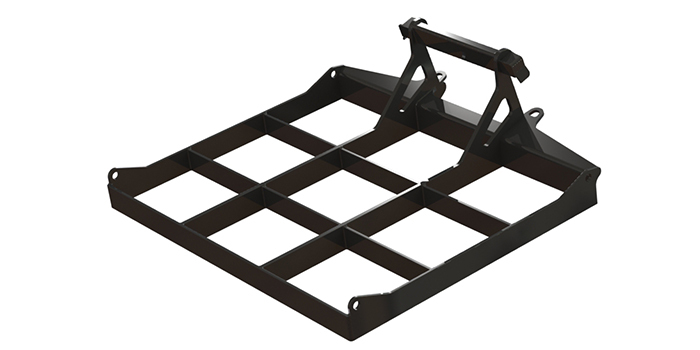 The attachment can also be used for transporting material or tools to the work place. The attachment is equipped with loading points for easy transport.